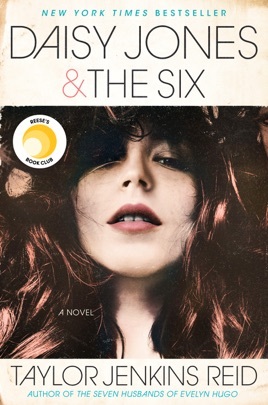 Framed as the giddy oral history of a notorious fictional band, Daisy Jones & The Six looks at the real-world ecstasy and excess of ’70s rock ’n’ roll. 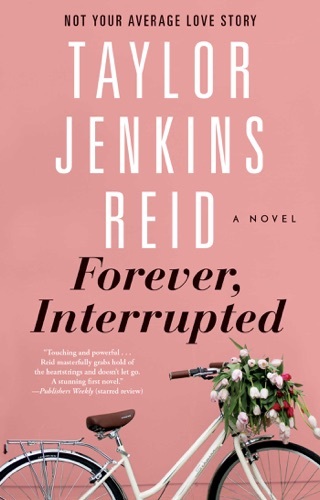 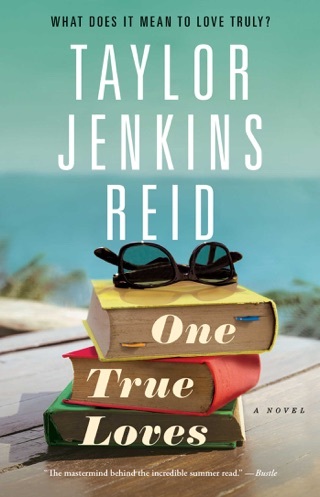 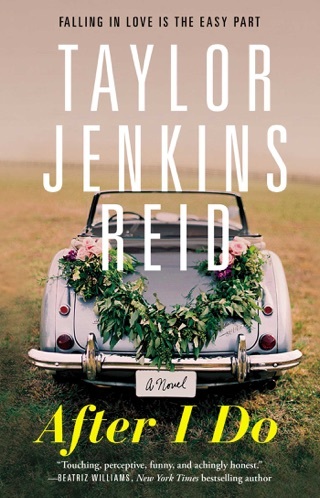 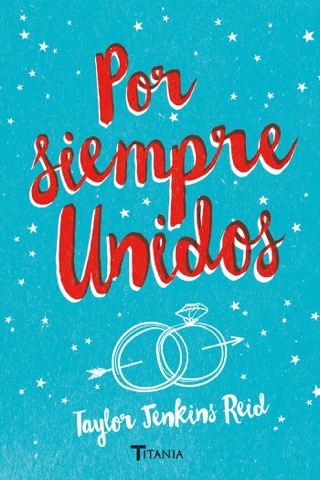 Best known for writing devourable contemporary romances, Taylor Jenkins Reid has a gift for peering into her characters’ innermost thoughts and anxieties. 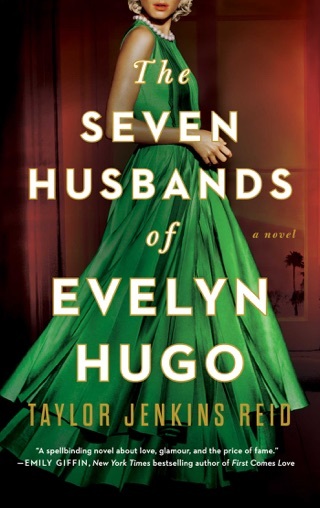 That comes in handy when she’s describing headstrong heroine Daisy’s love-hate fireworks with bandleader Billy Dunne. 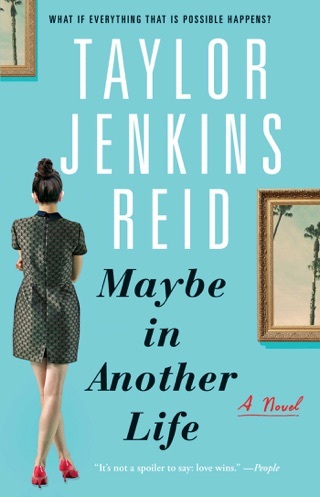 Instead of turning Daisy’s trajectory—rebellious childhood, illicit appetites, self-discovery through music—into a Behind the Music cautionary tale, Reid creates a rich, nuanced portrait of the counterculture’s heyday.